The Southern Tier Magic Circle, Inc is organized to bring together individuals interested in the art of magic in order to advance the quality and quantity of magic performance in the Southern Tier of New York State. 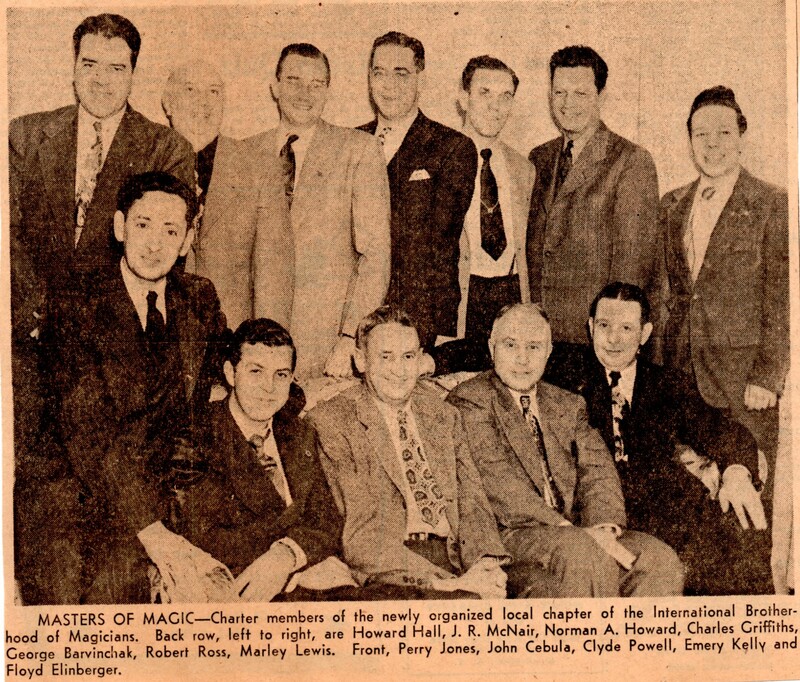 We are Ring #79 of the International Brotherhood of Magicians. The group was originally chartered on March 15, 1949 as the Triple Cities Ring #79 and later changed it’s name to the J.R. McNair Ring #79 in honor of a recently deceased charter member of the ring. The ring eventually incorporated as a not-for-profit educational organization under it’s present name. Members currently meet at Binghamton General Hospital each month and is composed of magic enthusiasts with a wide range of abilities from hobbyist to professional. We invite anybody interested in the art of magic to visit us at our regularly scheduled meetings. For details click here.